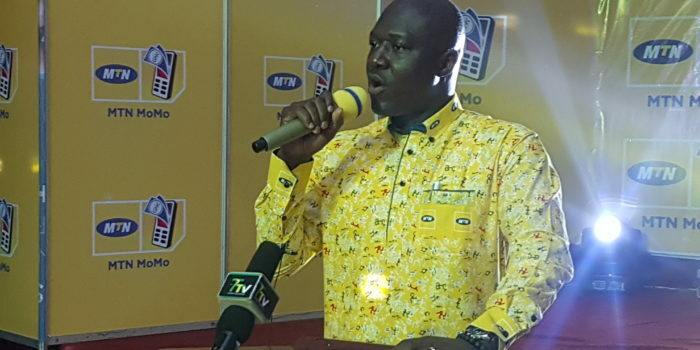 Senior Manager in charge of Commercial, Legal Affairs of MTN, Pala Asiedu Ofori says Ghanaians especially the youth should take advantage of the digital revolution that is sweeping across the world and the continent of Africa to launch themselves into relevance. 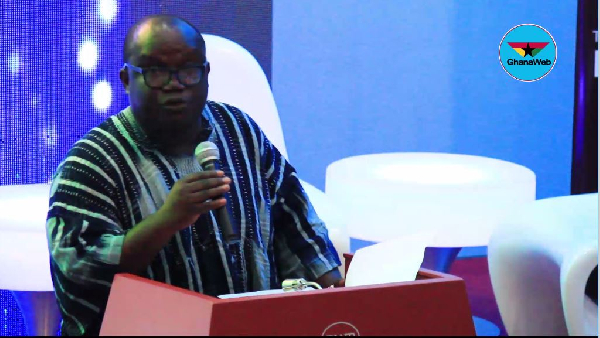 Madam Asiedu Ofori who was speaking at the 2019 edition of the Springboard Roadshow in Kumasi said those who cannot swim with the tide of digitization will sink. The event was on the theme Digital Revolution. 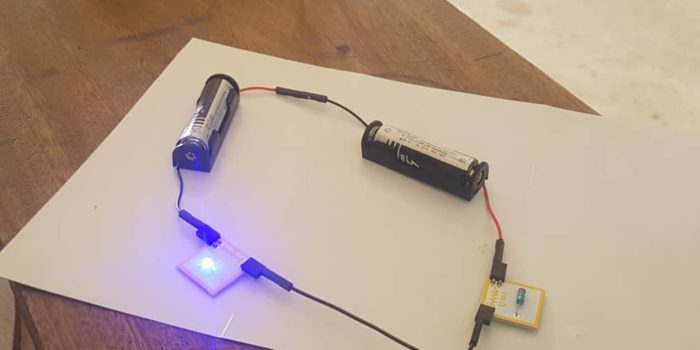 She was excited that Ghanaian youth are aware of the revolution and have somehow started using digital technology for a lot of things but believed more needed to be done with the available technology than currently exists. “Digitization makes you more efficient whatever it is that you are already doing” she explained. She was excited that “the youth are open-minded; they see where life is going and want to plug in. 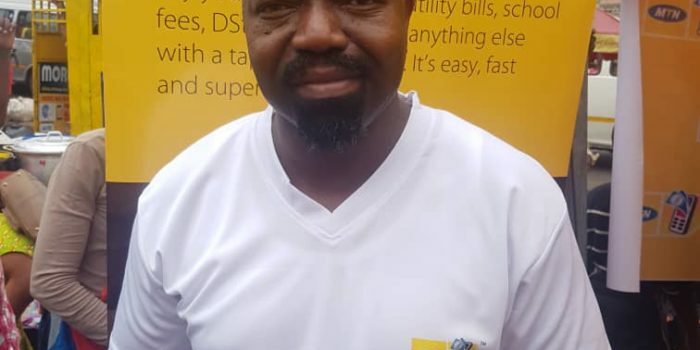 MTN is also available to make the journey with them”. 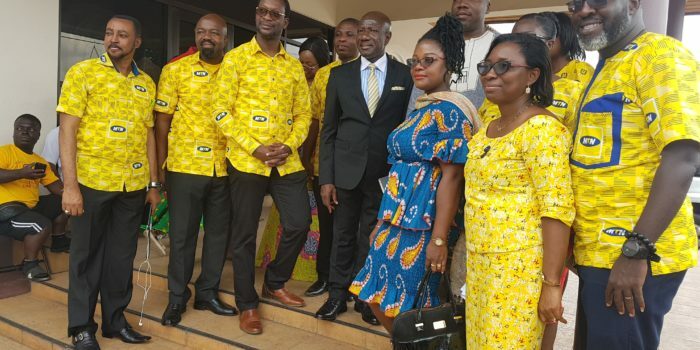 She said MTN is doing a lot to ensure products that will generate more relevant to the Ghanaian youth. 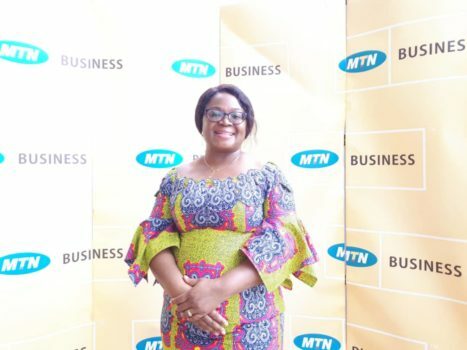 She hoped the discussions will challenge people to look further into the future and plan how to leverage on the digital revolution to ensure that they are relevant in the next few years. 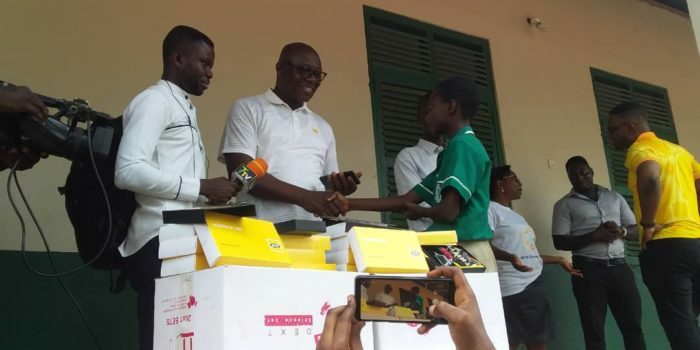 “We need to constantly continue as MTN Ghana Foundation and Springboard Roadshow are doing, to educate the youth on current trends especially as they relate to technology” she advised. Madam Comfort Ocran also explained to the thousands of participants the need to adjust their professions and some emerging skills to master to remain relevant in the face of the digital revolution. She explained that many jobs as we see them will become extinct in a few years whiles new job demands emerge due to technology.